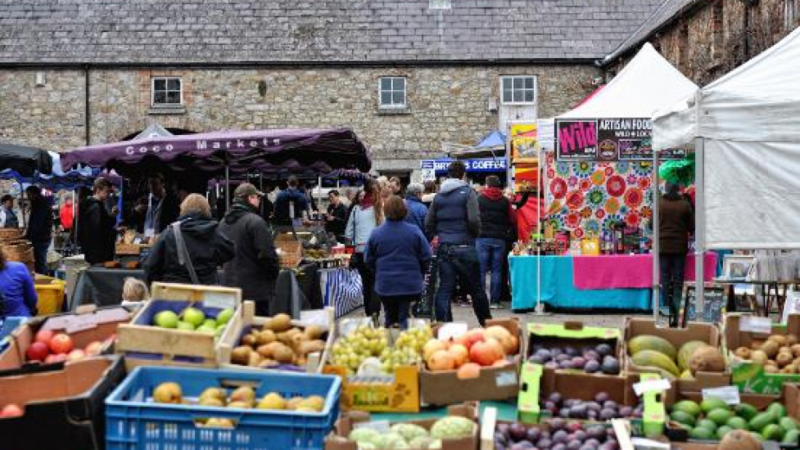 Marlay Park Market, Rathfarnham operates every Saturday from 10am until 3pm. Here you’ll be able to pick up some bread or goodies from Pure Food, a gluten free artisan food producer. Click the above link for further details on the market or search for pure foods on coeliacpages and find the link to their gorgeous goodies. Don’t forget to leave a review here for other coeliacs to read about your delicious delights. Marlay Park Market have a selection of gluten free goodies.